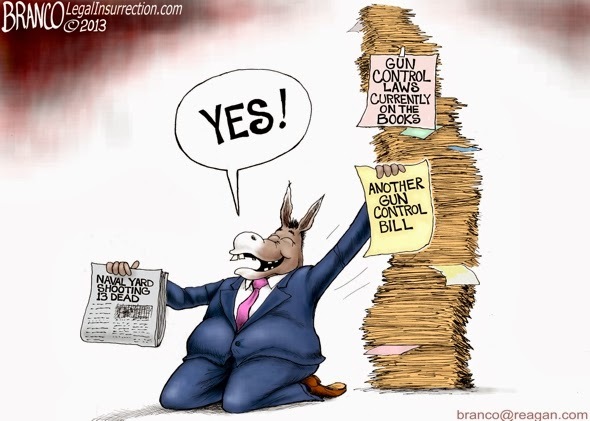 Tags: Democrats, piling on, gun control, Naval Yard Shooting, false reports, editorial cartoon, AF Branco To share or post to your site, click on "Post Link". Please mention / link to the ARRA News Service. Thanks! 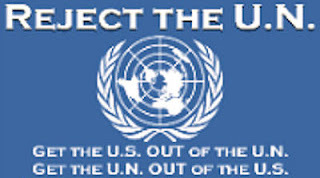 Victim-status legislation is the progressive liberal demoncrat method of government invasion. Yes and I do mean demon-crat! The "demon-crats" are the WORST in EVERY WAY!